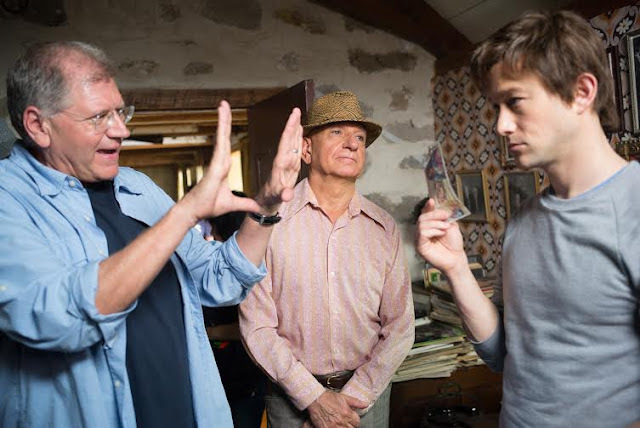 Director Robert Zemeckis, who is known for making feel-good films, which have inspired millions of people across the globe, has once again provided a wholesome entertainment with his 3D biographical drama, The Walk. The Walk is all about the real life high-wire artist (Phillip Pettit), who had walked between the Twin Towers of World Trade Center. In short, Robert Zemeckis has authentically captured the joy, agony, thrill and high moments of a man, who believed in his passionate profession and achieved the target in style. 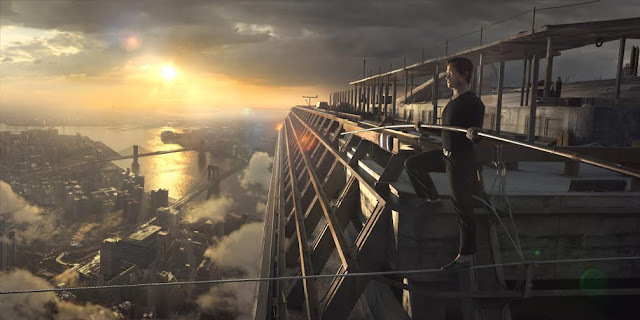 The consummate cinematic experience, which we had seen in Robert Zemecki’s previous films including Forrest Gump, Real Steel and Cast Away is thankfully retained in The Walk too but what makes it more unique is its brilliant visual effects and cinematography, as they have beautifully captured the beauty of Twin Towers. 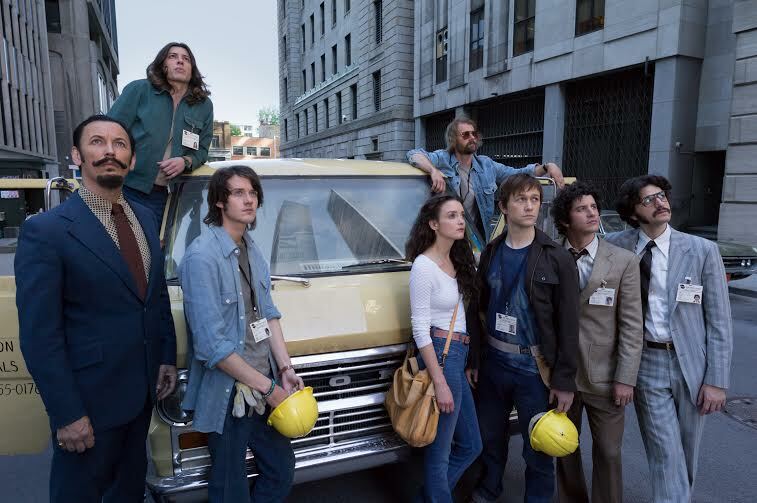 Joseph Gordon Levitt has played the role of Phillip Pettit and has perfectly justified the role of a passionate youngster as he has brilliantly conveyed all the required emotions and takes the film to a different level. Ben Kingsley as Papa Rudy brings out some comic moments and proves what an ace acting can do for a film! Charlotte Le Bon, reminds us of Keira Knightley, thanks to the similar look and she has done a phenomenal job as Phillip’s girl friend in the film. Overall, The Walk is easily one of the best 3D movies you have ever come across. Please do yourself a favor and watch it on a big screen with good projection and effects!